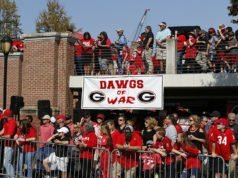 ATHENS, Ga. – The University of Georgia football team practiced for approximately two hours on the Woodruff Practice Fields in preparation for its regular season finale against Georgia Tech. The 2018 senior class picked up its 41st win last Saturday after beating UMass 66-27; the 2018 seniors are 41-11, which is tied for the fourth-best record by a class in school history. 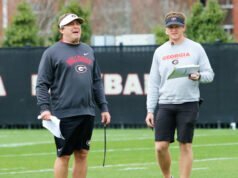 The record for most wins by a class is 44, which is held by the 2005 contingent, which won two SEC championships. 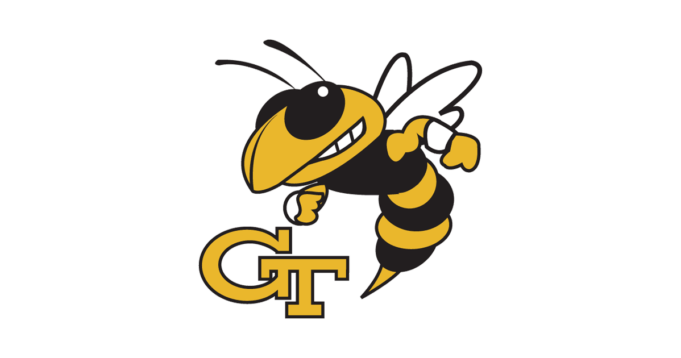 The Georgia-Georgia Tech rivalry contest is slated for noon ET on SEC Network on Saturday, a precursor to the SEC Championship in Atlanta against the Alabama Crimson Tide. 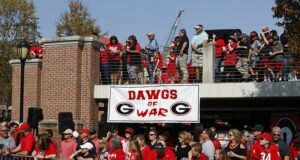 Georgia’s second-straight trip to the conference title game will be at 4 p.m. ET and broadcast on CBS. “I just want the fans to know that and remember me as a player that was willing to lay it all on the line for the team. 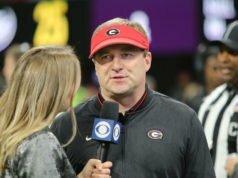 He was willing to do whatever he needed to do to accomplish team success.